Love Taker is the last book in Erin McCarthy’s trilogy, Nashville Nights. I really enjoyed the first two in this trilogy, but this last book dragged a bit for me. I think it was because I got so irritated with Elle. She’s not irritating but some of her thinking was irritating to me. I hate to see the heroine struggle as much Elle seemed to. Tucker is like the boy next door and I’m pretty sure he has loved Elle from the start. These two just take the long road to get together. 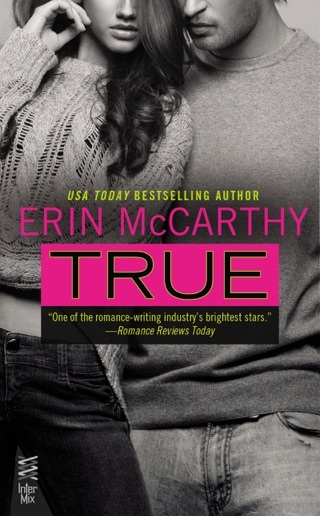 I have many “go to” authors, but my first and foremost is always Erin McCarthy. I have yet to read a book or a series she has written and not thought to myself - she has done it again! “Love Taker” is the third book in Erin’s McCarthy’s newest series, “Nashville Nights,” and it was amazing. 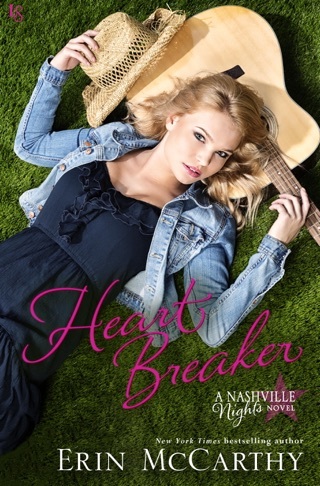 In “Heart Breaker,” we met the first Hart family member, Jolene, and watched her fall in love…again with Chance Rivers. 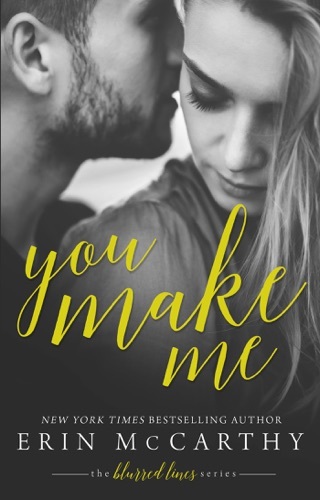 In “Dream Maker,” we met confirmed ladies man Shane Hart, and sweet, naive Avery O’Leery and witnessed their love story unfold, with a few fun plot twists (which, I must say, is one of my favorite things about this author - the unexpected side stories and subplots). Here, in “Love Taker,” we meet Elle Hart - the independent, gorgeous, but unlucky in love, sister of Jolene and Shane. 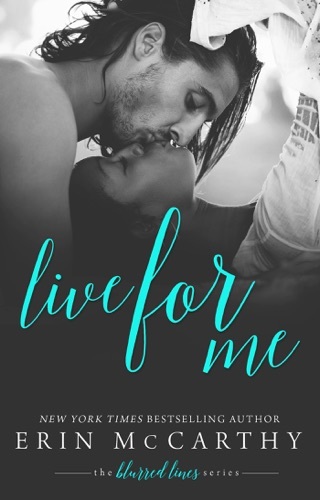 And, we meet her best friend, humble, handsome, all-around good guy Jason Michael Tucker….who also happens to be her high school sweetheart and ex-boyfriend. Anyone can tell that there is lust, passion, and unresolved feelings lingering between these two. One crazy night….and their friendship is tried and tested in so many ways. Will this friendship survive or be destroyed? I thoroughly enjoyed this book. I would even rank this as one of my top five favorite Erin McCarthy books —and let me tell you, I do not say that lightly. Erin has A LOT of amazing books. But, this book made me laugh, hold my breath for what would come next, ache for the characters’ situations, and wonder on more than one occasion - how is this going to end? 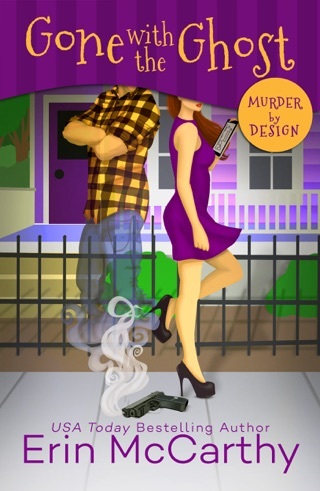 *I voluntarily reviewed an advanced copy of this story, received via NetGalley, and am posting an honest review. 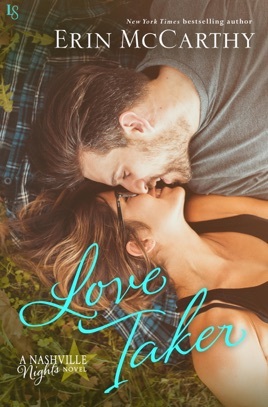 Love Taker is the third book in Erin McCarthy's Nashville Nights series and my favorite. Best friends since they were teenagers Elle Hart and Jason Michael Tucker cross from the "friend zone" to a relationship after pushing things too far one night. 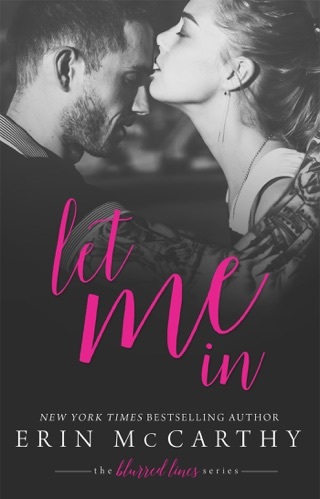 Tucker has loved Elle for years, but up until that night Elle had always kept them in the friend zone where Tucker hasn't wanted to be for a very long time now. Elle was afraid that if they ever changed their relationship she would lose the only friend that she's ever had and going there frightened her more than she was ready to admit. I was given an ARC from the author/publisher. All conclusions are mine and mine alone.